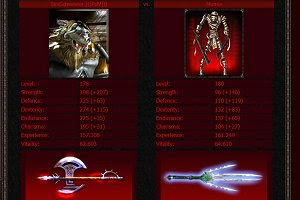 Bitefight is a free MMO game that can be played in your web browser. The fight for supremacy between werewolves and vampires rages on, with all the elements that made these supernatural creatures so appealing for all types of players. Choose your side and fight using weapons such as axes, swords or even your fangs.